Relive the enduring story of Hiccup and Toothless as they get to know each other on the Island of Berk, learn to trust and live harmoniously, and grow into fearless leaders. 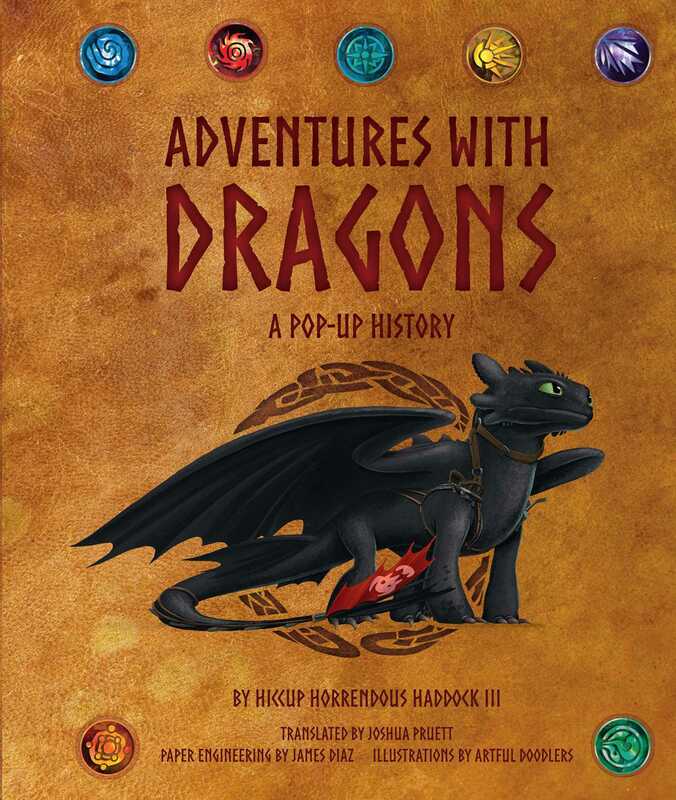 Pushing artistic boundaries to deliver a new type of immersive and engaging experience, DreamWorks Dragons: The Pop-Up Book invites you to explore dragon lore and peek inside the Hidden World from the upcoming film. Engage with six large pops, seven smaller pops, and a removable map woven into beautifully illustrated artwork just waiting to be explored. Joshua Pruett is a Primetime Emmy and Annie Award–nominated TV writer, author, and storyboard artist best known for his work on Mystery Science Theater 3000, Phineas and Ferb, and Disney XD’s Milo Murphy’s Law. His debut middle-grade book series Shipwreckers will launch in 2019. He is the author of The Jungle Book: The Strength of the Wolf Is the Pack, an adaptation of the 2016 live-action feature film.